Google has announced today Google Calendar can now track your to-dos alongside scheduled events, with the launch of Reminders, which will ‘stick’ at the top of your calendar entries until they are completed. The premise is most to-dos are ‘forgotten’ because we forget to check our lists, but these Reminders will stay in your face until they are completed. 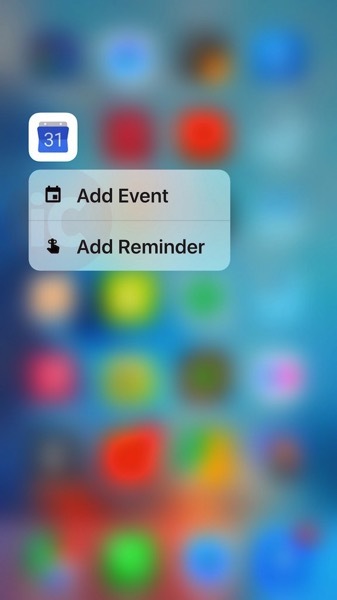 Reminders will also add phone numbers and addresses automatically, as it pulls information from your contacts. Any reminders you create from Inbox by Gmail, Keep and Google Now will work and sync across the apps. Reminders integration into Google Calendar for iOS will be rolling out this week, says Google. Stay tuned.